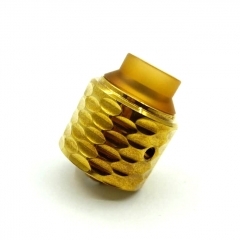 The Ystar Hell Demons RDA comes with 20mm diameter and 24k gold-plated single coil deck. 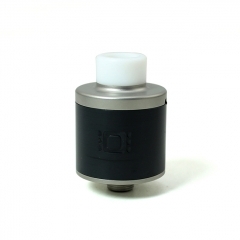 Made of 304SS & agate & peek, Hell Demons features innovative invisible airflow system transferring from the bottom to the top to maintain great flavor. 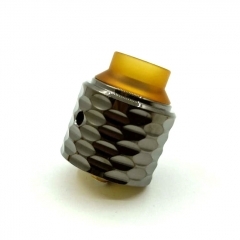 And it's also compatible with squonk mod due to BF pin. 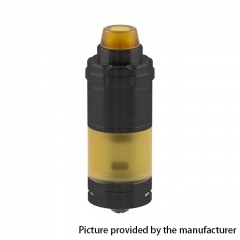 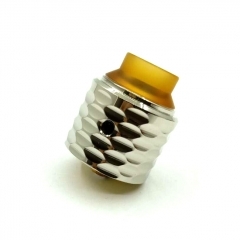 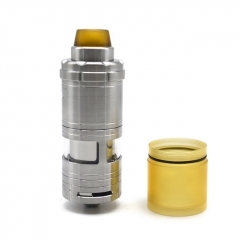 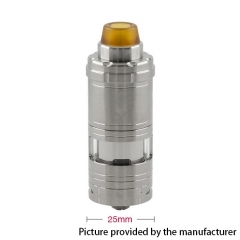 Equipped with tiny air hole, Hell Demons is suitable for Nic salt e-juice.